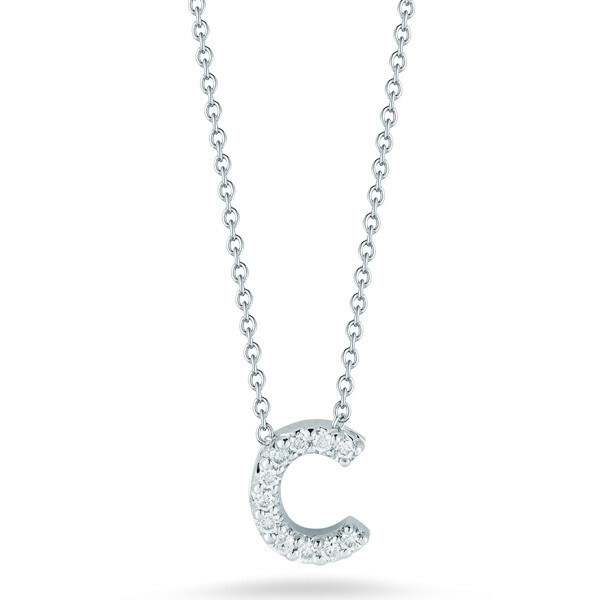 C is for captivating, which is exactly what you will be when you wear this amazing Initial Thoughts necklace from Roberto Coin. 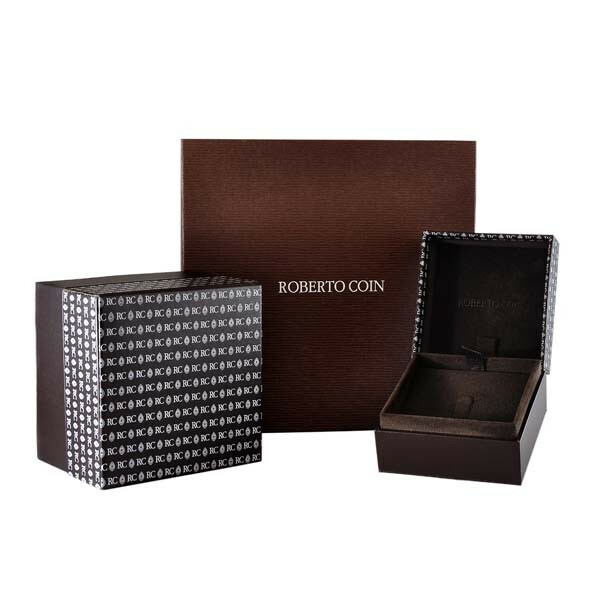 The 18kt white charm is dolled up with scintillating white diamonds. The lovely letter dangles from a 16" white gold chain.The pendant will give you the glamorous personalization you have been looking for!